For years, Samsung has touted its foldable and flexible displays, with a promise that it would one day introduce a phone featuring such technology. While it was a no-show at this year's CES, it was reported that it was shown to a select few behind closed doors, giving many people hope that the firm would release a retail-ready model sometime this year. 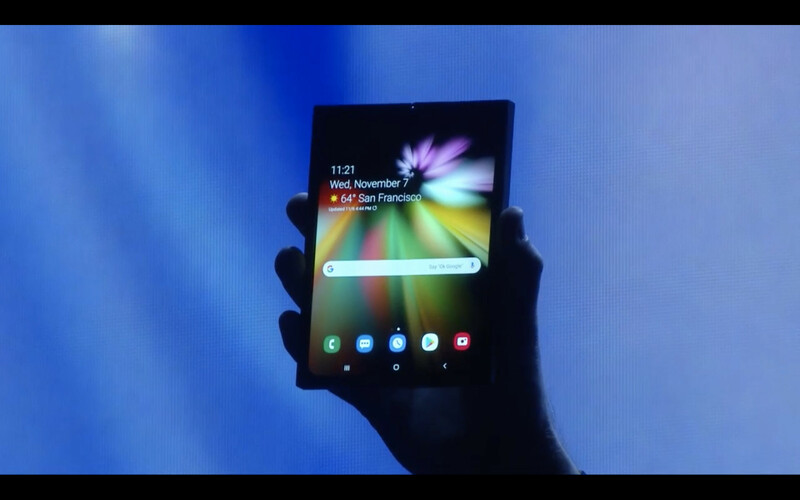 Although that has yet to happen, Samsung did give attendees at its Developer Conference today a preview of its foldable smartphone. Sadly, it's not what you might have been expecting. 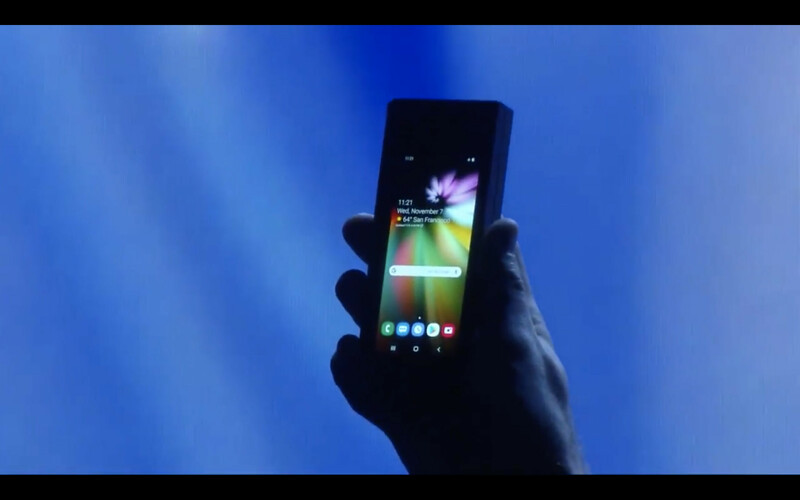 While there was plenty of excitement in the crowd and on stage, when it came time for the actual reveal, the device was shrouded in darkness and its design protected by a bulky enclosure meant to obscure its true form. The new Infinity Flex Display will measure in at 7.3 inches when expanded, offering a resolution of 1,536 x 2,152. When closed, the front display will come in at 4.58 inches and will have a resolution of 840 x 1,960. The large space can be used with its new Multi-Active Window feature, that will allow up to three apps to be displayed on the screen simultaneously. Creating this display wasn't without its challenges. 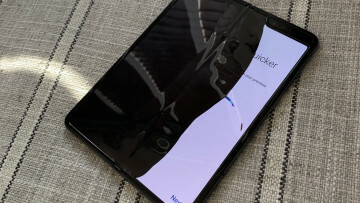 Samsung had to build the display from the ground up, introducing a new protective layer that replaces existing glass top layers found on most phone displays. The firm also had to consider movement and how to tackle that problem, since the display shifts when being folded and unfolded. Despite the folding, the firm states that it will experience no degradation when folded repeatedly. 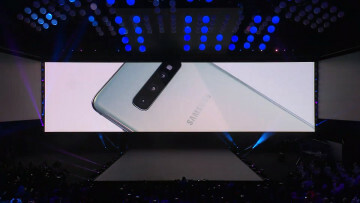 In order to make the best experience possible, Samsung will offer an emulator APK for developers that are interested in creating apps to take advantage of the new technology. Google is also officially supporting foldable displays going forward, building out APIs for Android. Samsung didn't say when it would introduce a phone with this technology but did state that it will be able to start producing the display in mass in the coming months. If you want to watch the Developer Conference, you can do so above. 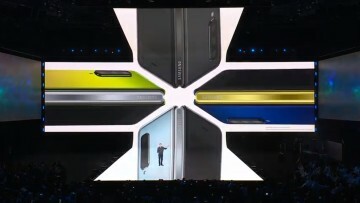 If you want to skip directly to the foldable display presentation, skip to the one hour and 23-minute mark via the below link.